Welcome to the Americas Best Value Inn of Appleton, WI. Our property is located in northeastern Wisconsin, near Lake Michigan, and at the north end of Lake Winnebago. Appleton has a lively downtown, quality and diverse restaurants, and courteous residents. All of our Guest rooms are furnished with Hi-Speed Wireless Internet Access, Cable TV with HBO, complimentary Local Calls and Wakeup Service. We have a 24-hour Front Desk and Staff. Breakfast is served on weekends. For Business Travelers we offer Fax Service in the Lobby. Our new indoor heated pool and whirlpool are now open. Our Horseshoe Restaurant and Lounge *leased* is next door. 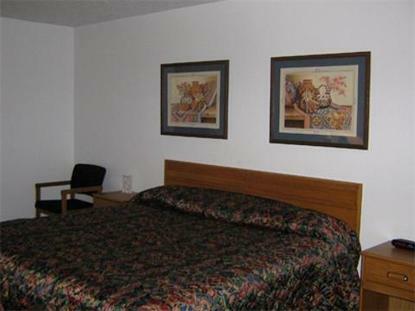 Enjoy the value of staying with Americas Best Value Inn/Appleton. We*ve Got You Covered.. .